"Pound for pound ; square kilometre for square kilometre, there maybe no country on earth as naturally diverse as New Zealand. Here glaciers leak through rainforest, volcanoes form a beating heart, sun-blazed beaches frame coastal national parks, and ice-tipped mountains hack at the sky." Getting you to the heart of a place. 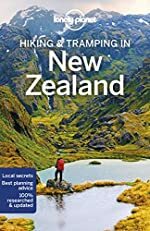 Amazing experiences : inspirational images, detailed trail coverage and the best of local knowledge. Plan the perfect trip : planning features and top itineraries give you the freedom to create your ideal trip. 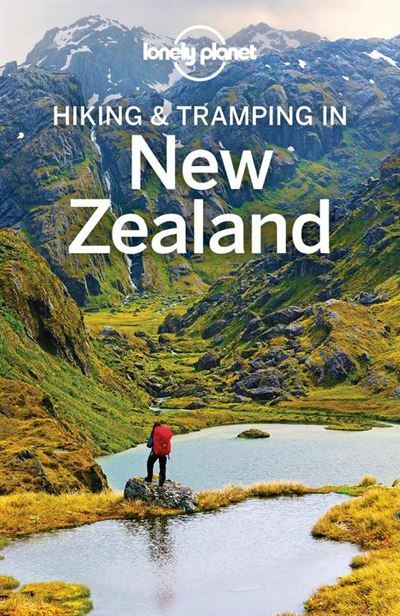 Get off the beaten track : our authors cover lesser-known trails as well as the Great Walks. 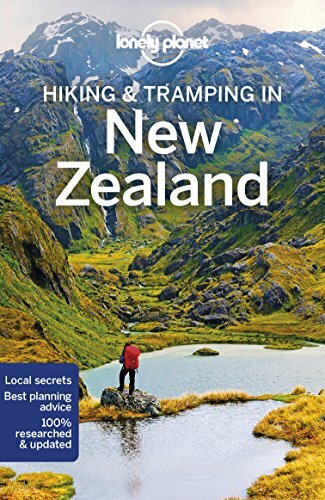 Special features : detailed trail coverage ; outdoor activities guide ; gateway towns & cities info ; accommodation advice. We tell it like it is. Our job is to make amazing travel experiences happen. We visit the places we write about each and every edition. We never take freebies for positive coverage, so you can always rely on us to tell it like it is.